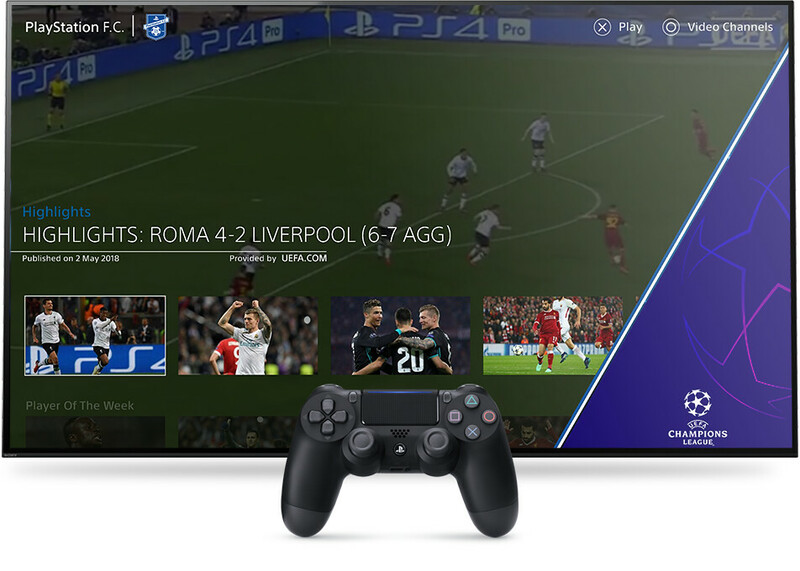 After entering the competition for the first time, you will also receive a voucher code to your email inbox for the exclusive UEFA Champions League PS4 Theme, to be redeemed from PlayStation Store. Click here to enter and good luck! You can also see some of our previous Group Stage winners below. More partners and channels will be added throughout the season, so make sure you keep checking back! * Terms and conditions apply. Entrants must be 18 years or older. Travel and accommodation not included. Competition is open to the following countries only: France, Germany, the Netherlands, Portugal, Spain, and the United Kingdom. 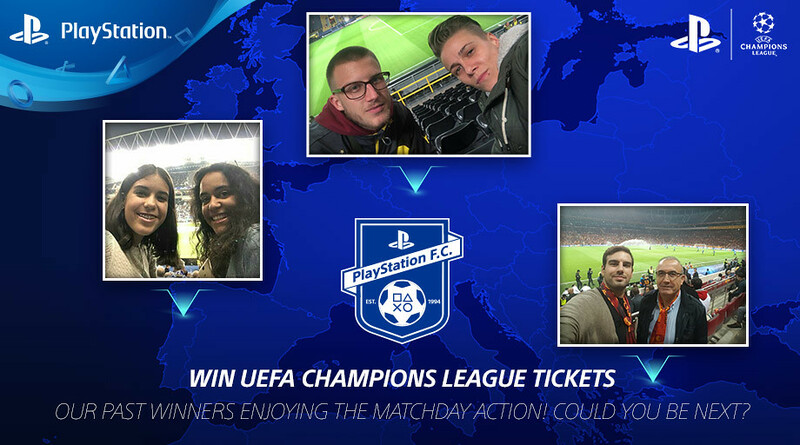 The competition is only open in each country as long as there is a team competing in the UEFA Champions League. **You must be over seven years old to download this app and need to be connected to the internet to access its content. Some content may not be available to all due to certain age restrictions. The app is only available in the following languages: English, French, German, Italian, Portuguese, Russian and Spanish. The language of some content may vary.